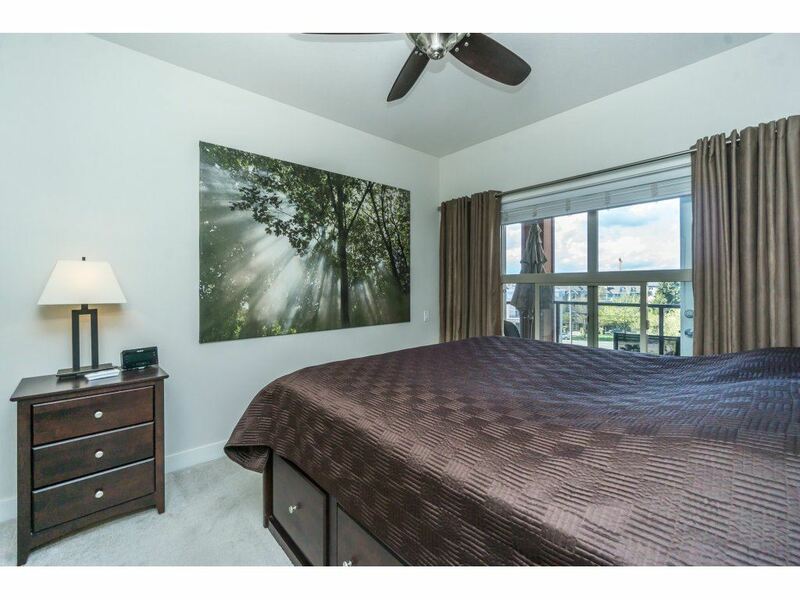 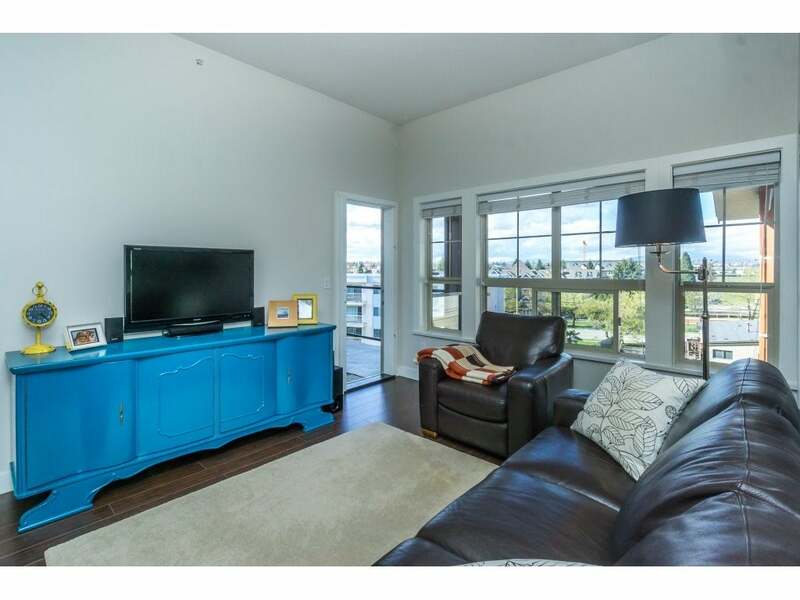 Suede top floor home with beautiful view of the north shore mountains. 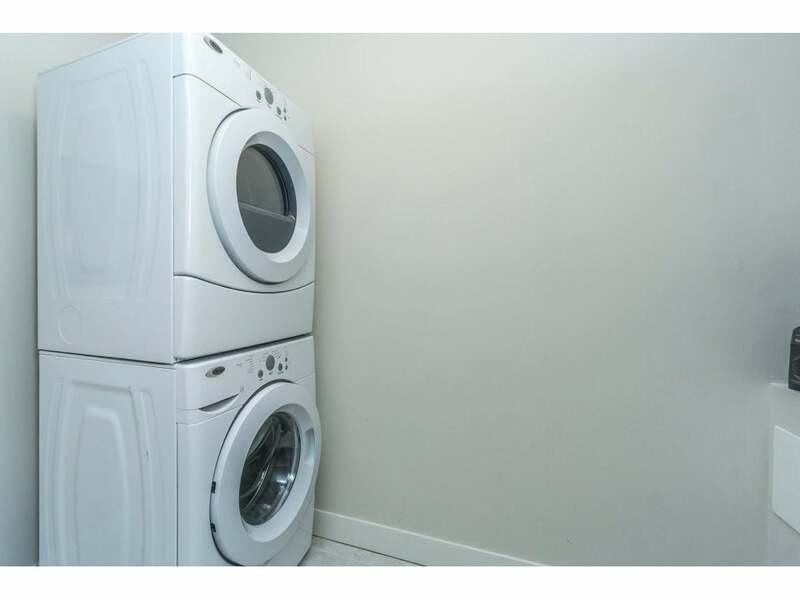 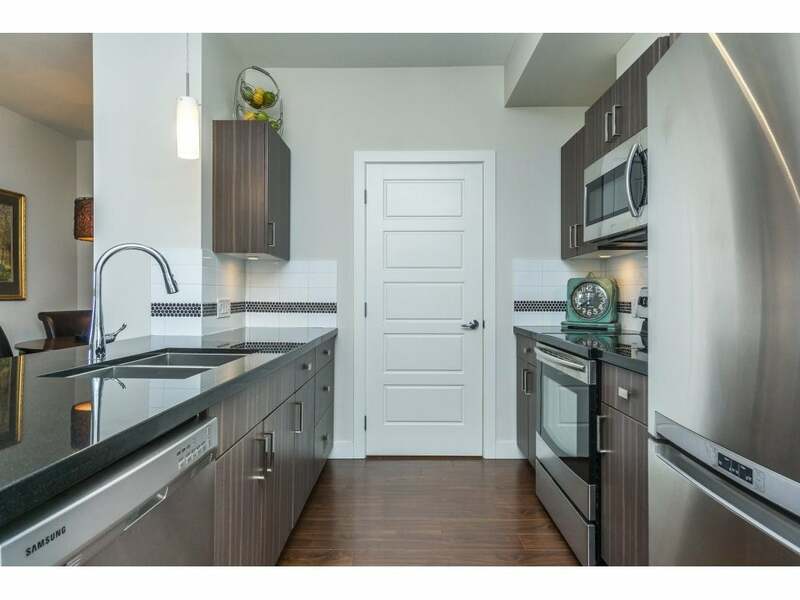 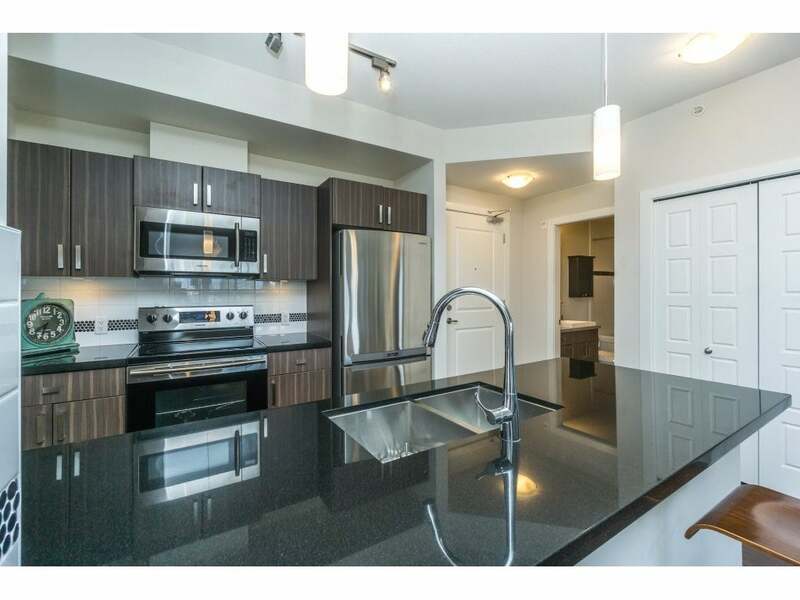 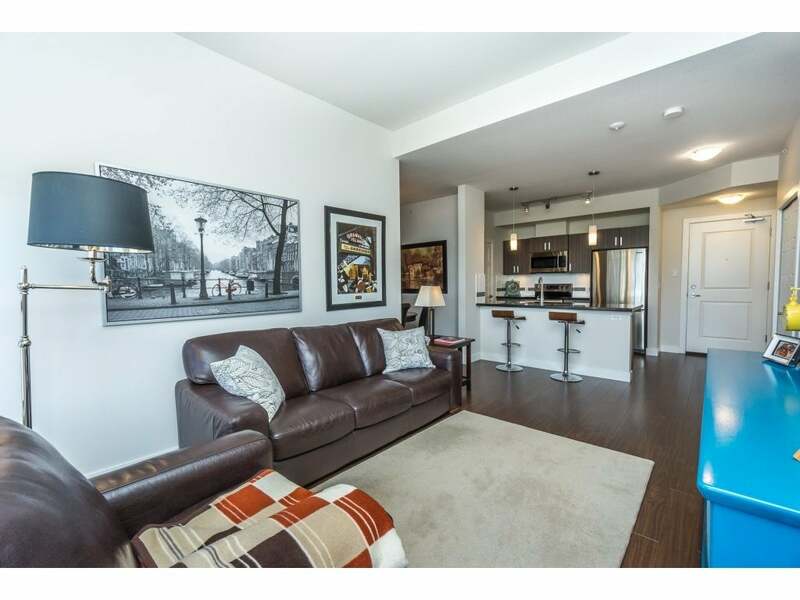 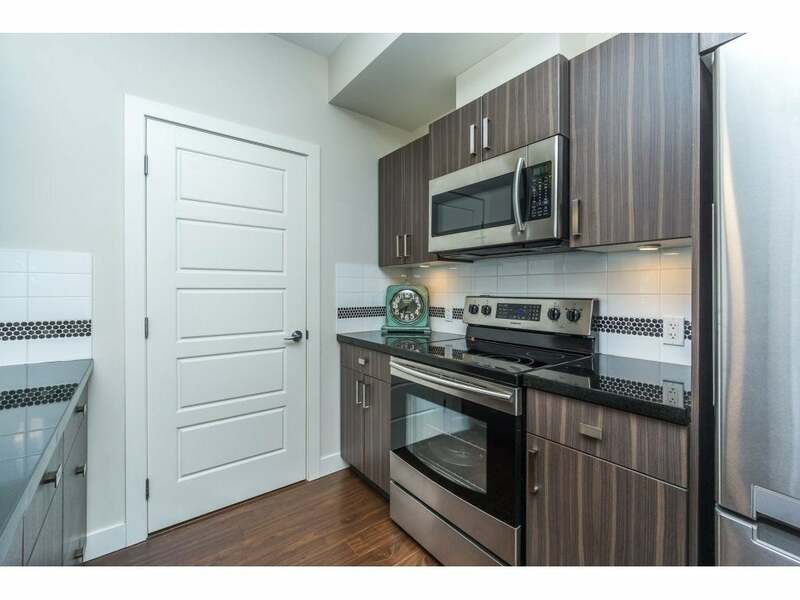 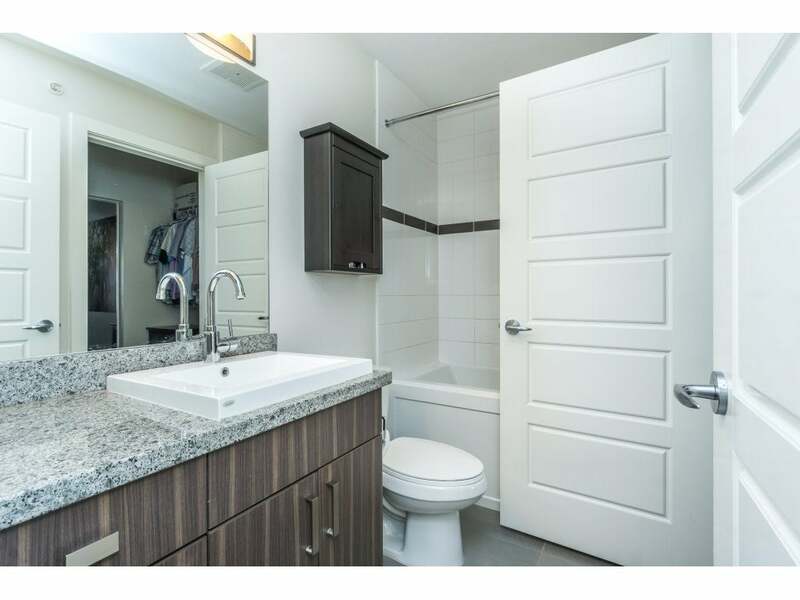 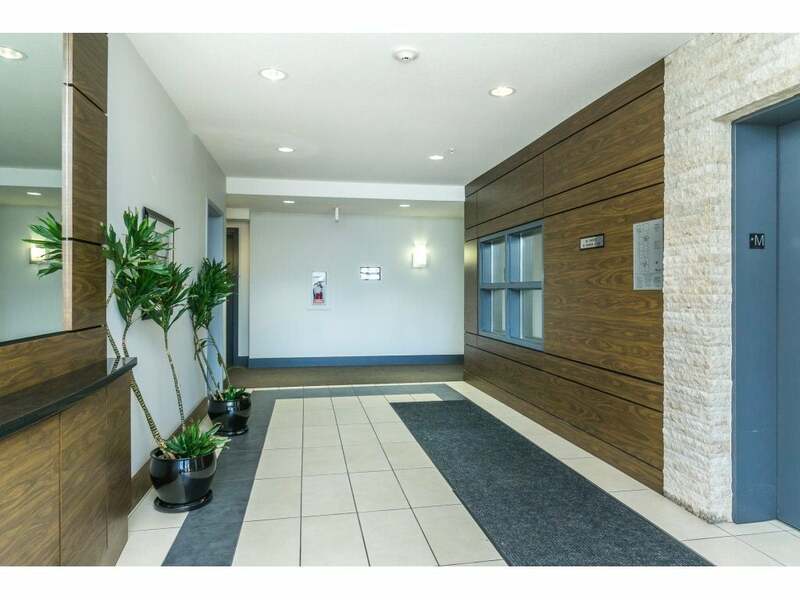 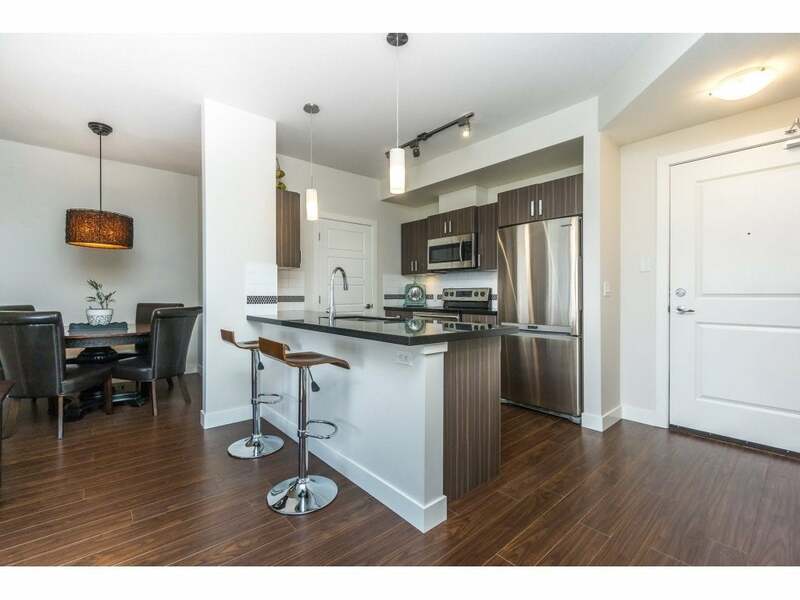 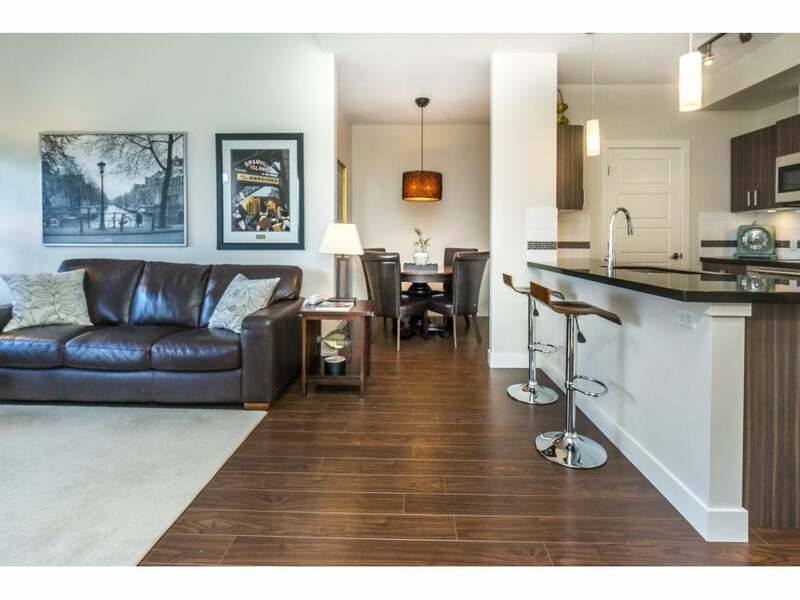 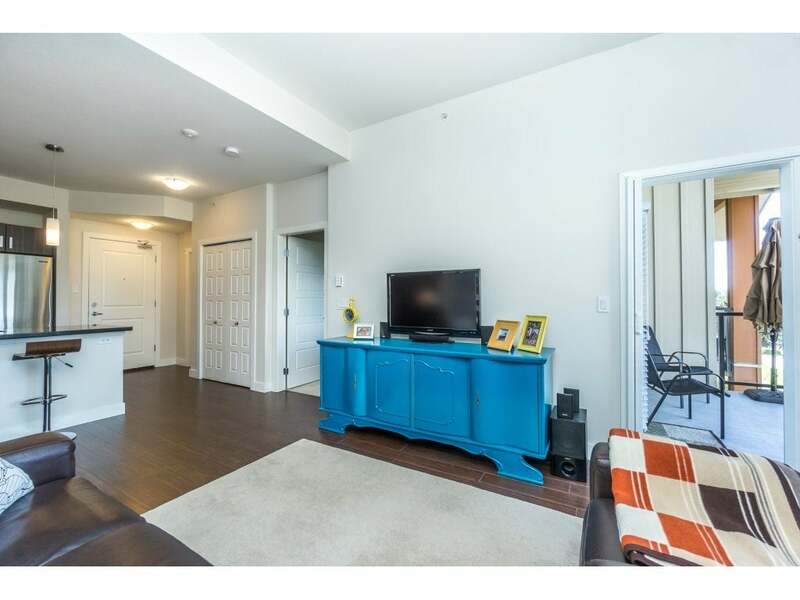 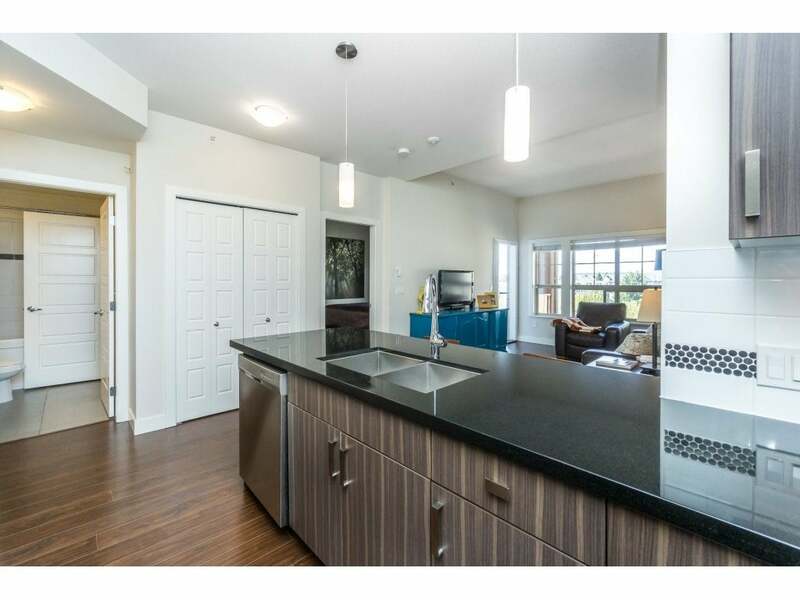 This one bedroom and den offers all the upgrades, granite, laminate, stainless and an actual laundry room. 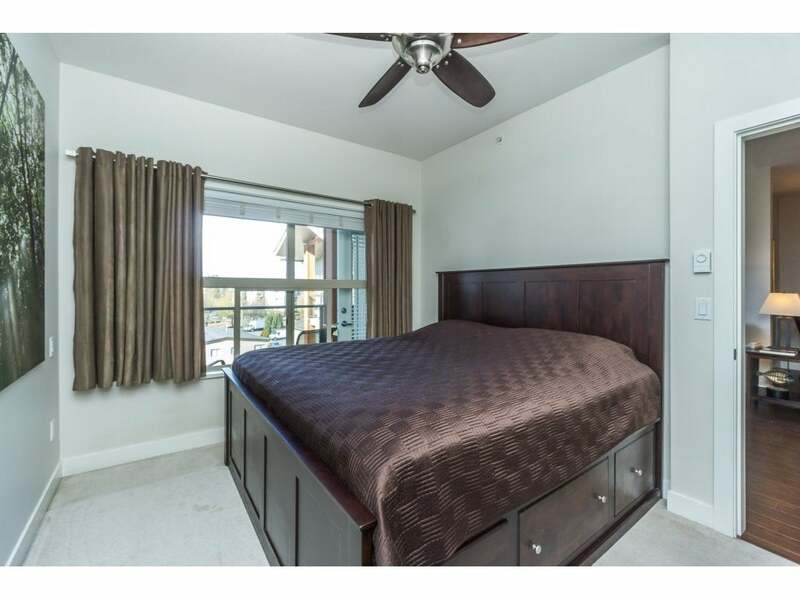 Vaulted ceilings and a open layout. 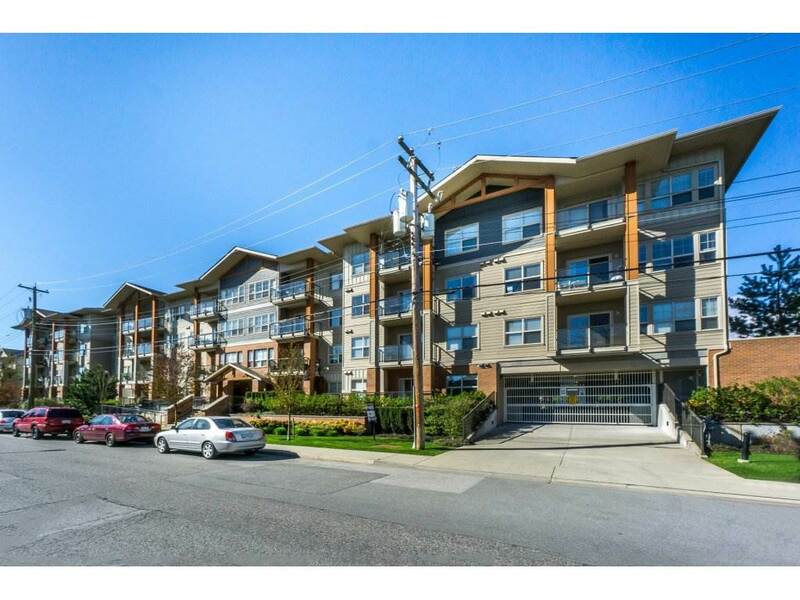 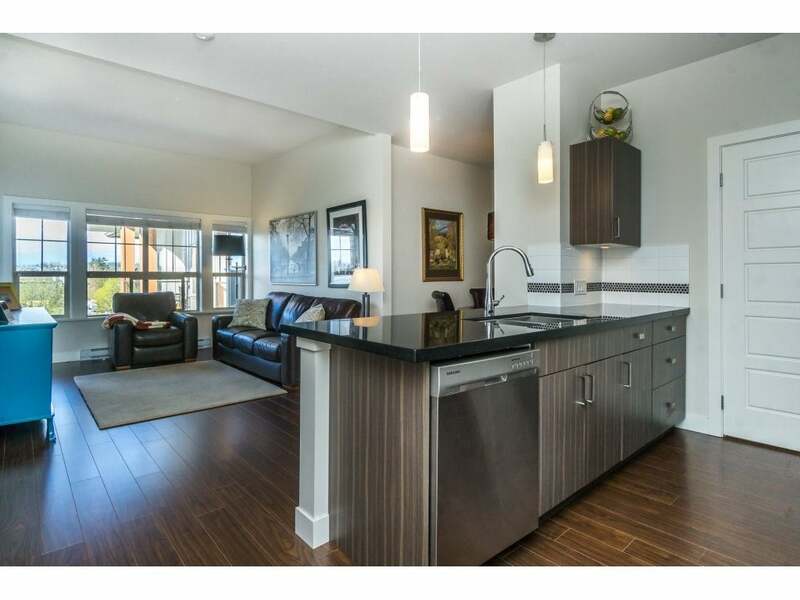 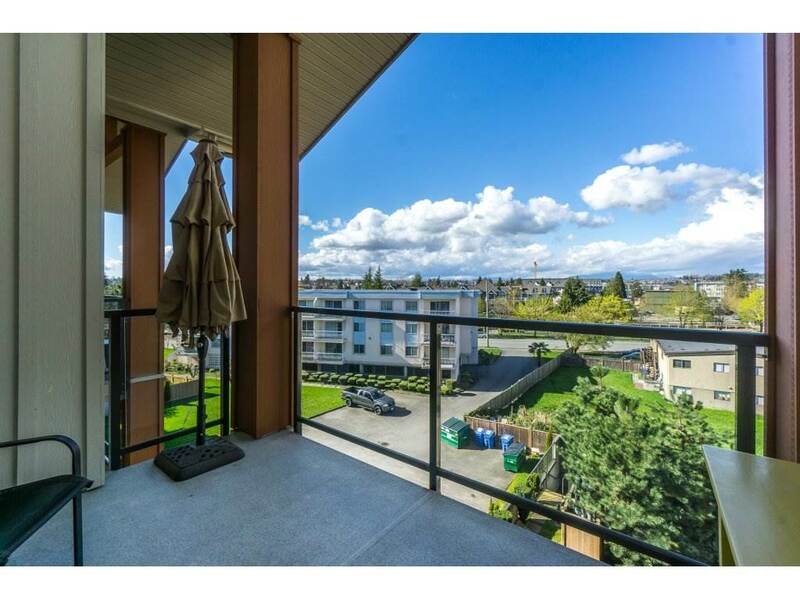 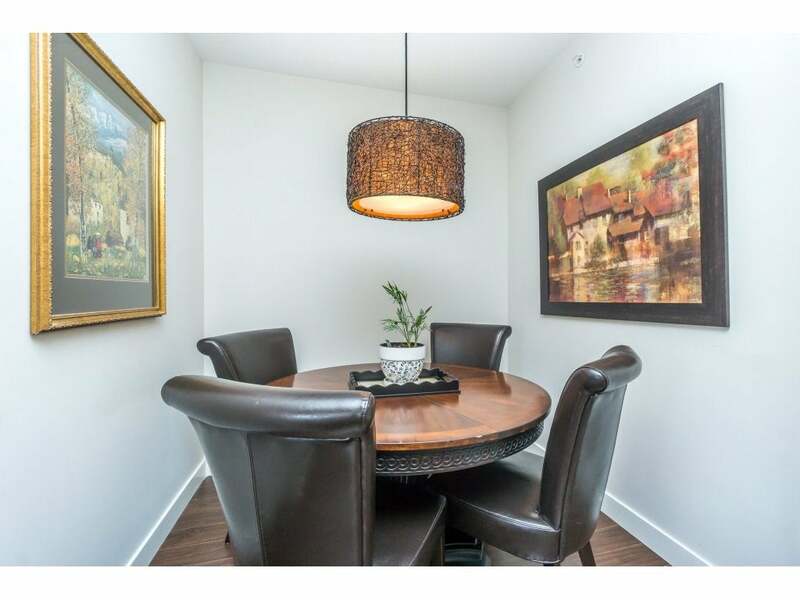 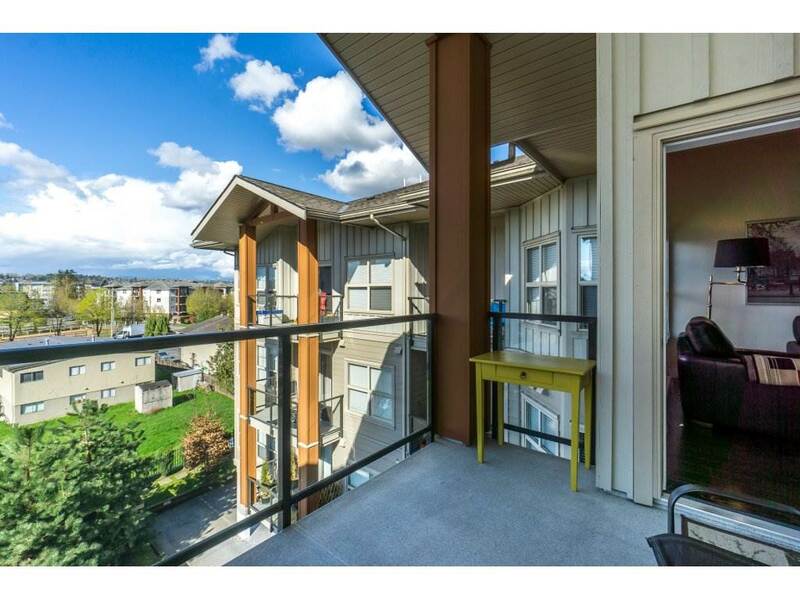 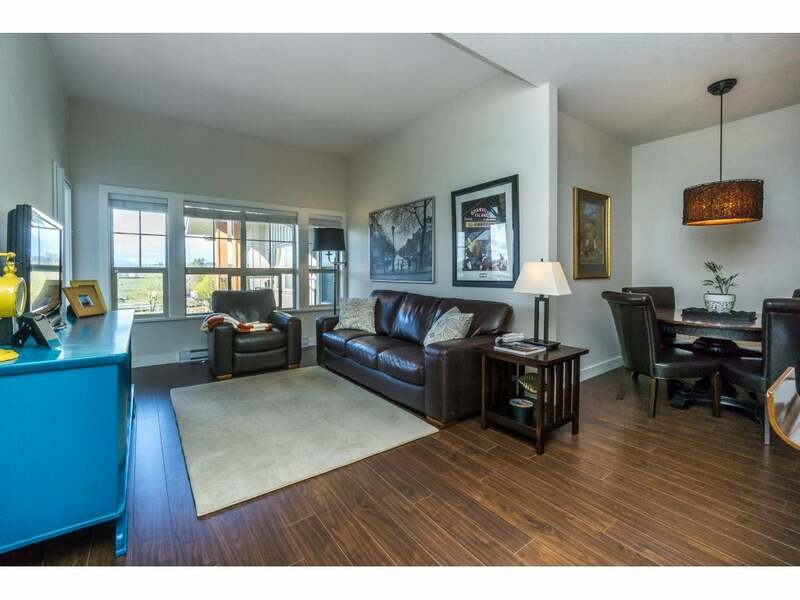 This home is a beauty and centrally located with easy access to everything Langley has to offer.